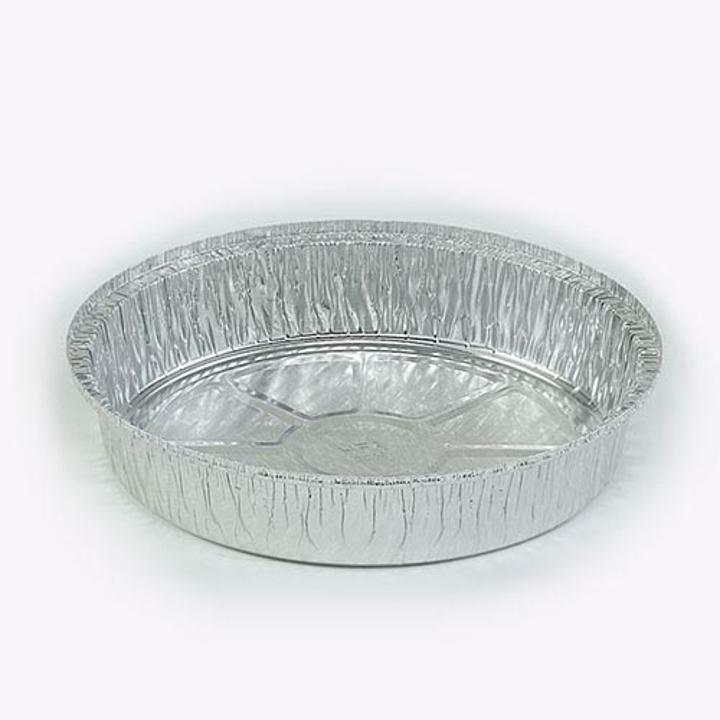 7" Round Aluminum foil round pans are convenient for individual use as well as catering and take out. Food prep and clean up has never been easier with high quality disposable pan. See our full line of aluminum bakeware for more options including take out containers, covers and much more. L: 7.0 in. W: 7.0 in. H: 1.5 in.